The Verden Auctions said farewell to the auction year 2018 with a remarkable result. 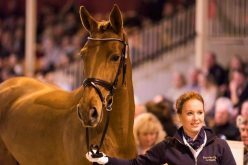 Once again it was a show jumper who achieved the top price: Carissima was sold to Great Britain at 79,000 Euros. 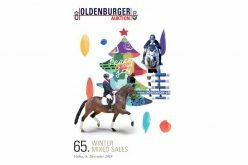 The average price for the 74 riding horses is also impressive: With 18,784 Euros, it is around 3,000 Euros higher than in the previous year and is the highest average price to date at a Verden Auction in November. 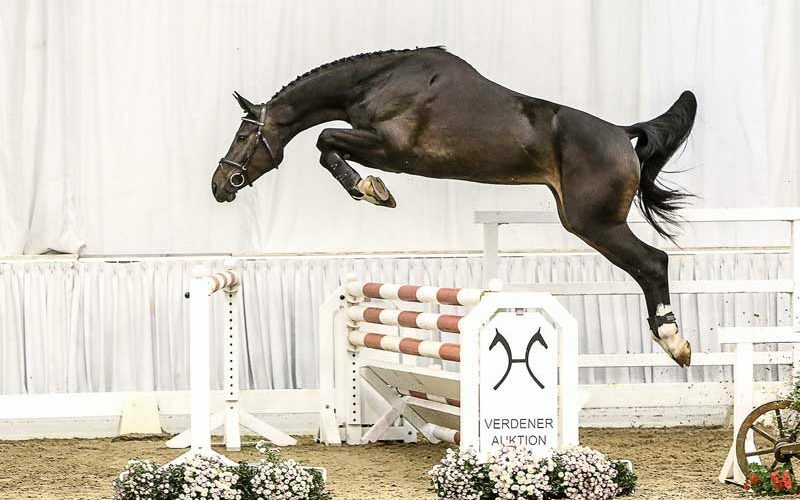 After three jewels of the show-jumping collection had already been auctioned off at 37,000 Euros each, it was Carissima by Contendro/Graf Top (breeder and exhibitor: Karsten Asendorf, Thedinghausen) who released a lively bidding duel. Three renowned and successful international show jumping stables quickly submitted their bids. At 79,000 Euro, the bid was awarded to a loyal auction customer from Great Britain. 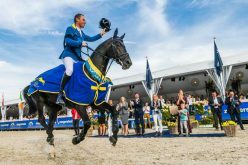 He has already paved the way for numerous young show jumping talents from Verden to top-class sport. The dam Gardefrau Top has thus developed into a true guarantor of success for her breeder Karsten Asendorf. 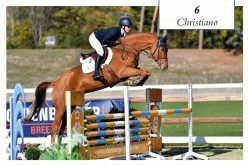 Carissima is already her fifth offspring, who found a new owner at a top price in the Niedersachsenhalle. 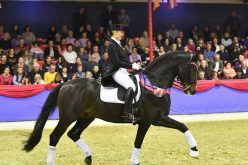 At the end of the auction, the audience cheered again when auction rider Julia Plate, who has already celebrated international sport successes, bid from the saddle herself and won the bid for “her” Ulando by Ustinov/Graf Top. The dressage horses were also very popular. 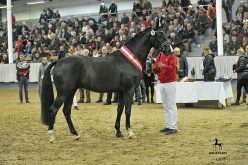 On the phone, a top dressage stable from Austria bought Dante’s Daiquiri by Dante Weltino/Avagon at 70,000 Euro (breeder and exhibitor: Nicole Nemitz, Garlstorf). 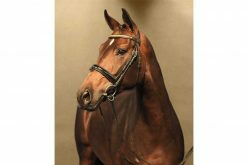 This expressive and tall black mare could already celebrate successes in youn horse dressage tests.